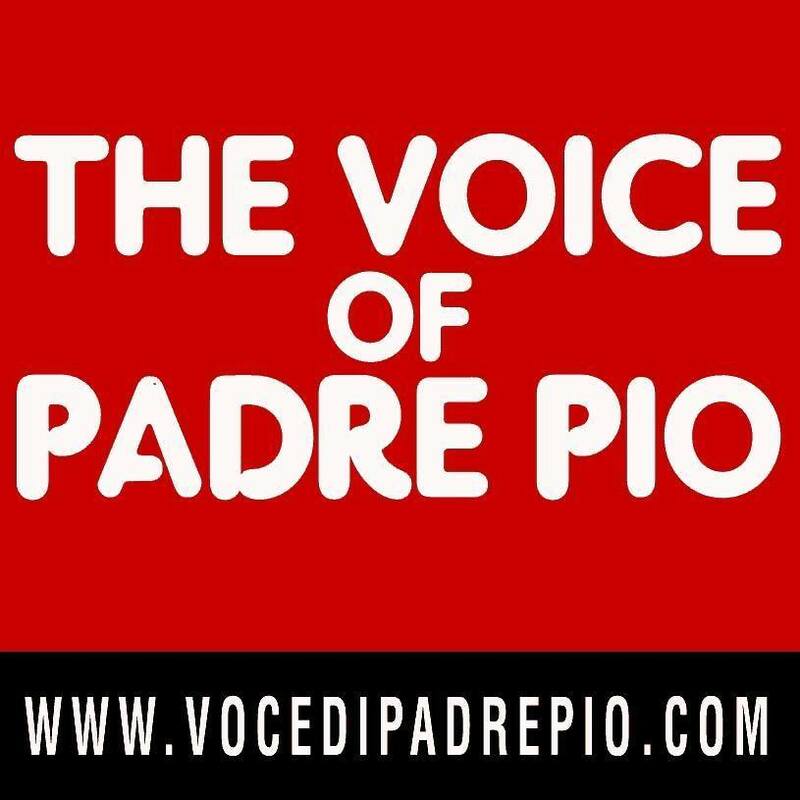 As a SUBSCRIBER, you will receive the beautifully written, bi-monthly magazine directly from the Friars in San Giovanni Rotondo, Italy where Padre Pio lived for 50 years. 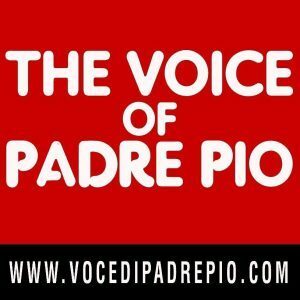 As a SUPPORTER, you will receive the Voice of Padre Pio Magazine, bi-monthly and you will be supporting the Friars and their missionary work in Chad. They are changing lives and helping the same people who our beloved Padre Pio helped; those who are ill and less fortunate.